AudioPorn Records caused a massive stir in the global drum and bass scene when it launched in late 2007. 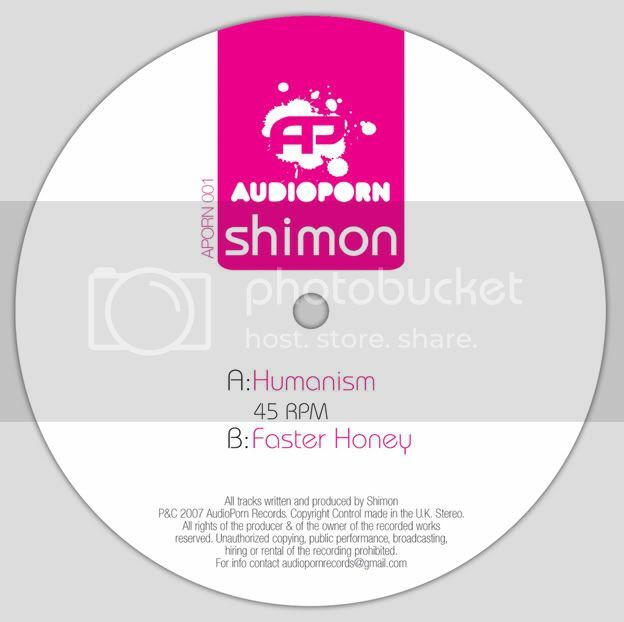 With Ram Records prodigal son, Shimon ‘at the helm’, AudioPorn is proving to be an unstoppable force, delivering hit after hit to its ever-growing legion of loyal fans. AudioPorn Records’ mission to release the funkiest, sexiest and dirtiest drum and bass around has truly become a reality. AudioPorns’ music has been regularly play-listed and played on radio the world over, as well as on BBC’s Radio 1. In 2008, the first AudioPorn label night took place at ‘The Shelter’ in Shanghai, China. Shimon and AudioPorn have also graced the cover of the latest issue of Kmag with an in-depth feature on the label and Shimon's decision to leave Ram in order to pursue his own venture.